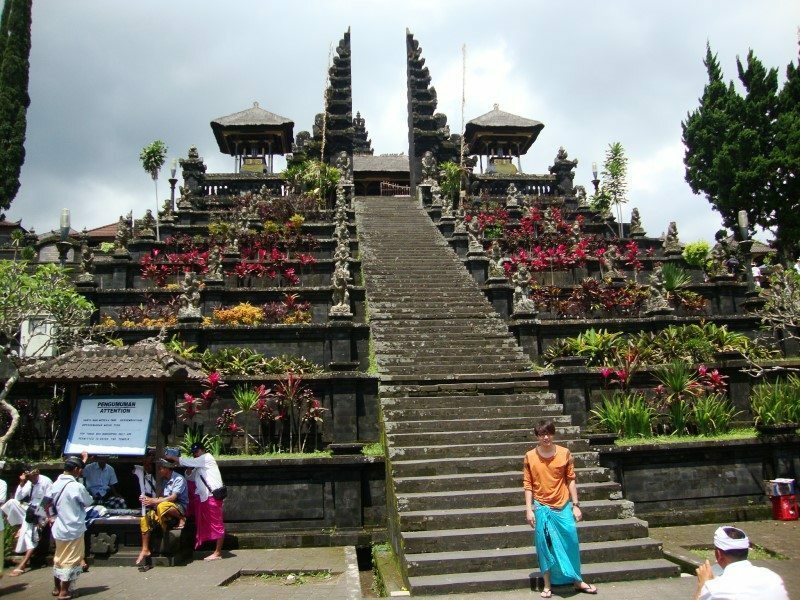 The visit of Bali would not be complete without visiting at least one temple in Bali. 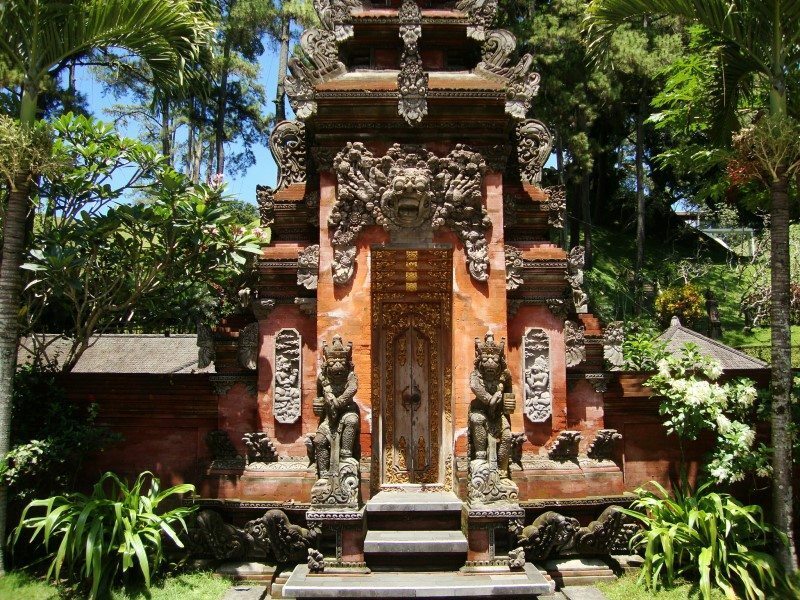 Temples of Bali are called „Pura“ which is the name of any Balinese temple. 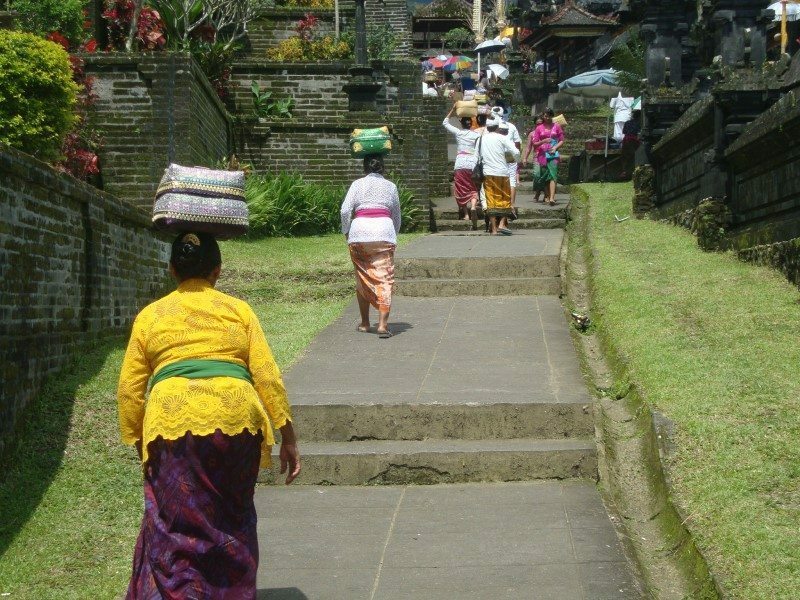 There are more than 20 000 temples around whole Bali, some more, some less popular. I have visited four of them, those most popular among visitors. Some took my breath and to some I would have never came back. Read this Bali blog to figure out where to go to make the most of your Bali holiday. Also knows as „Elephant cave“ from 11th century. At first, it may seem it has not nothing in common with elephants, until you figure out, that is named after Elephant River, nearby. The temple itself if the complex of buildings and popular cave, which you can enter through stone gate. The entrance to the temple is 15 000 rupiah (around 1, 50 USD). There is a statue of Hindu god „Genesha“ and the interior is very dark with dozens of scented candles, which make spiritual atmosphere. It is almost impossible to stay there for a longer, since the smoke from candles can became very annoying. I had to leave earlier, since I got strong headache from the smoke. This complex is not only about the cave, there is a small spring, nice bridge over it and amazing old tree which giant roots, hugging an old stone. There is a big parking lot in front of the temple with many sellers, who will try to convince you to buy one of ther „sarong“. Sarong is a piece of fabric, which you need to enter the temple. When you wear sarong, it looks like you wear a skirt. 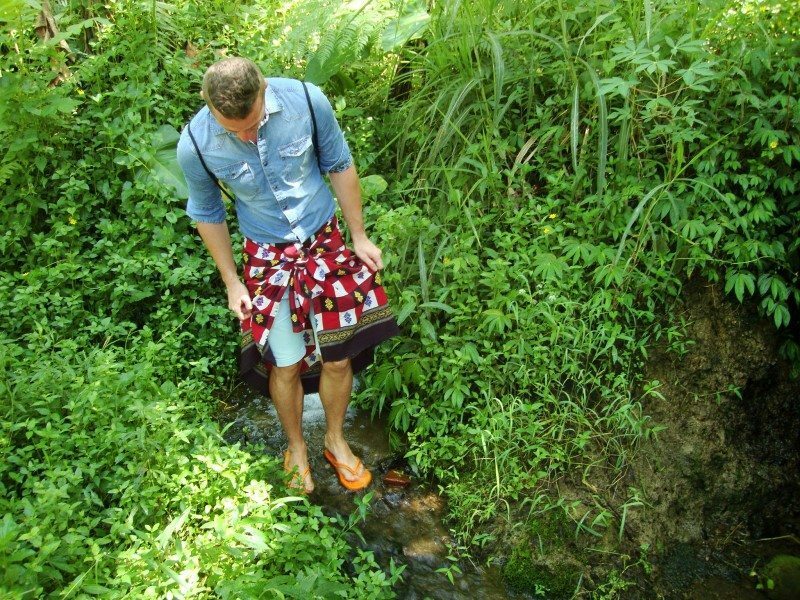 If you do not want to buy sarong, you do not have to – there are included in the price of the ticket. At the end of your visit, you have to return them back. WARNING: As you walk through the complex, pavements will lead you to an old man who will ask you to pray for Budda with him. 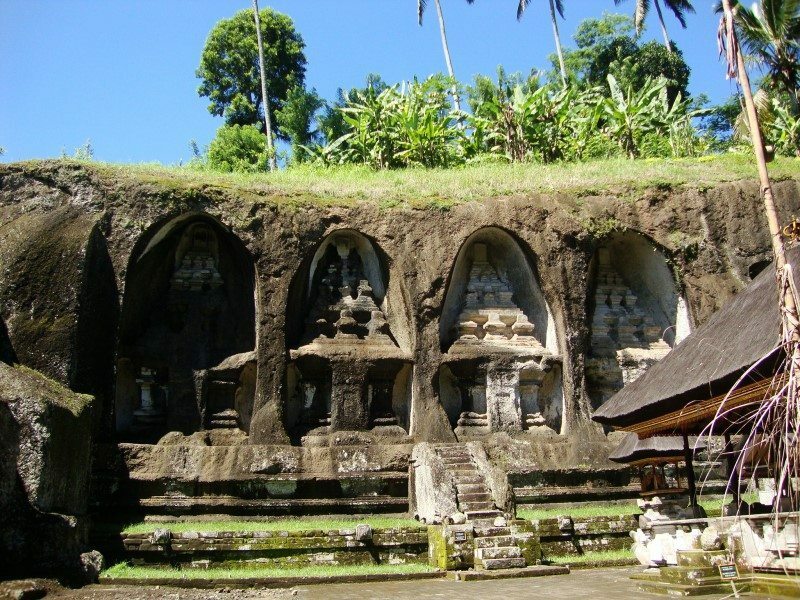 You can if you want, but it is not for free, of course ;) Goa Gajah temple is located approximately in the center of island, easily accessible from Ubud town. 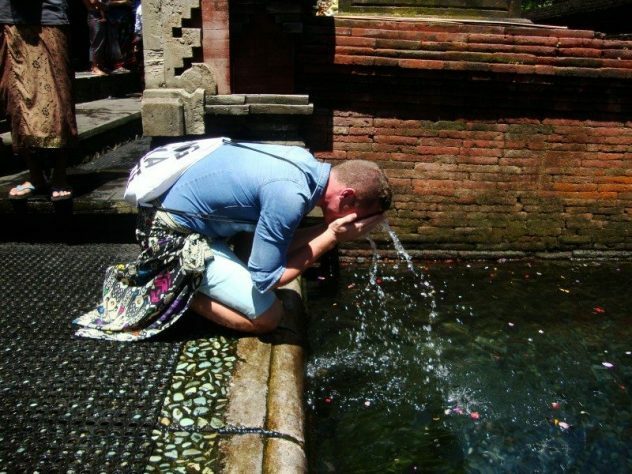 I totally fell in love with Tirta Empul. It is sacred place in the center of Bali with breathtaking atmosphare. 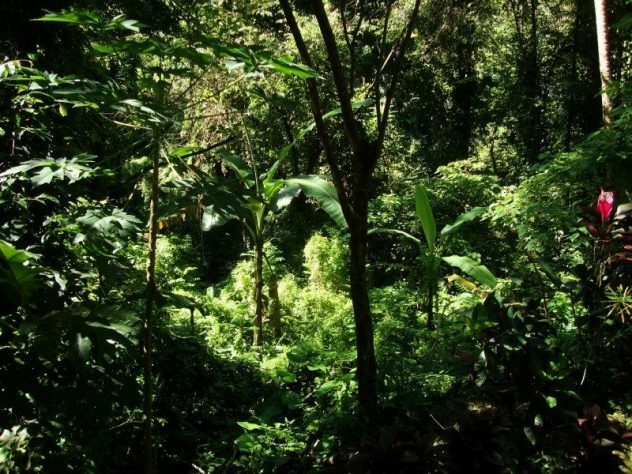 If you are searching for virgin nature, you will find it here. 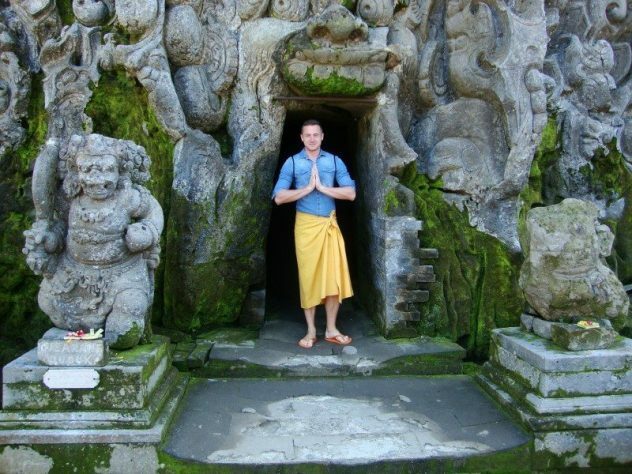 The entrance fee is the same as in Goa Gajah – 15 000 rupiah (1, 50 USD) and sarong is included in the price. 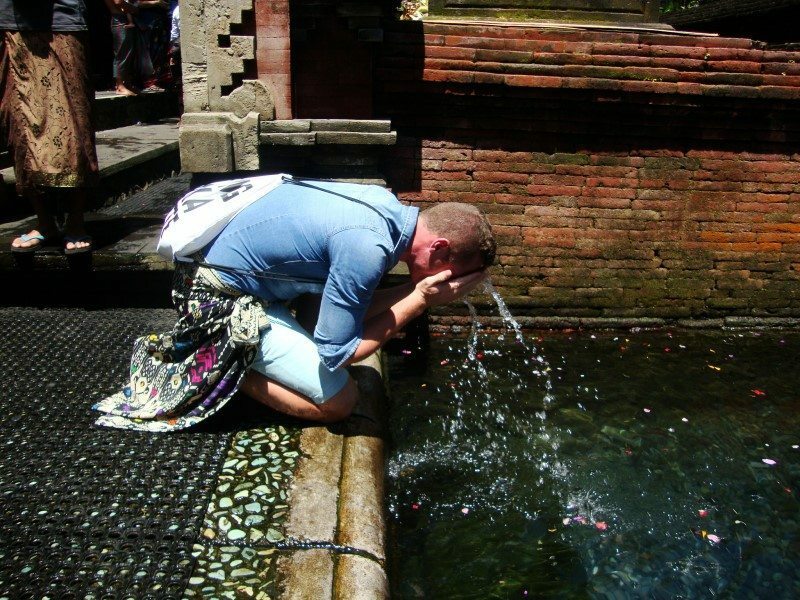 This temple is popular among as visitors, as locals, who believe there is holy water in there, so they bath in it. Official sources say, only locals can bath there, so I just refreshed my face. Interesting is, that you can not enter the temple if you are woman in period or do not have your hair in ponytail. The visit pf Pura Gunung Kawi was the best Bali experience for me! Untouched nature, silence and big temple complex with amazing views. 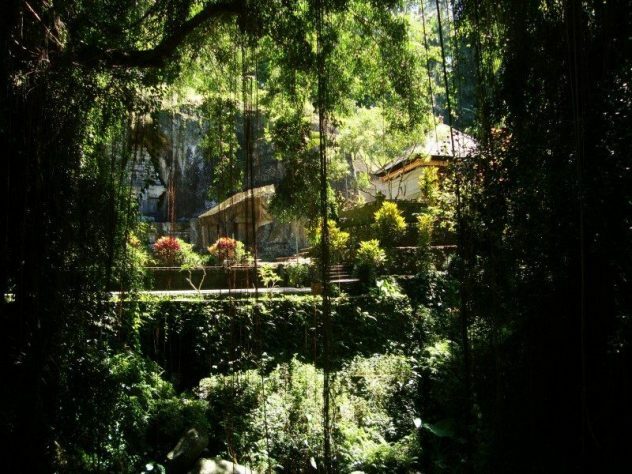 This temple lies right between the rain forest and paddy fields, so the sceneries are amazing! Pura Gunung Kawi lies in the valley, so you have to go down on many many stairs. 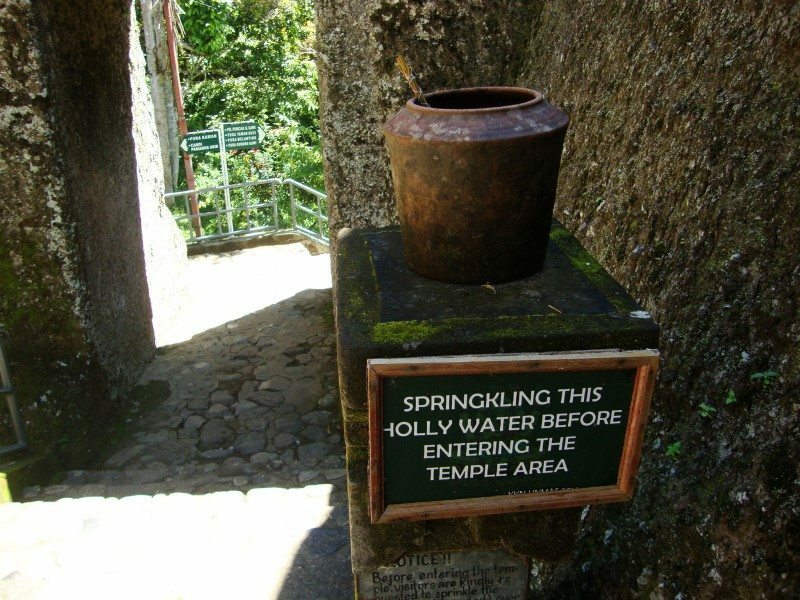 Right before the entrance you are required to sparkle the holy water over you, but if you are not OK with that, you do not have to. Nobody checks that ;) The entrance fee is 15 000 rupiah (1, 50 USD) and the sarong is included. There is giant waterfall near the temple, caves and many small pools with many blooming water lilies. On some points I felt like Esmeralda :D I wold suggest to visit this temple to anyone, who is planning the perfect Bali holiday and I believe, that one day I come back to Pura Gunung Kawi. 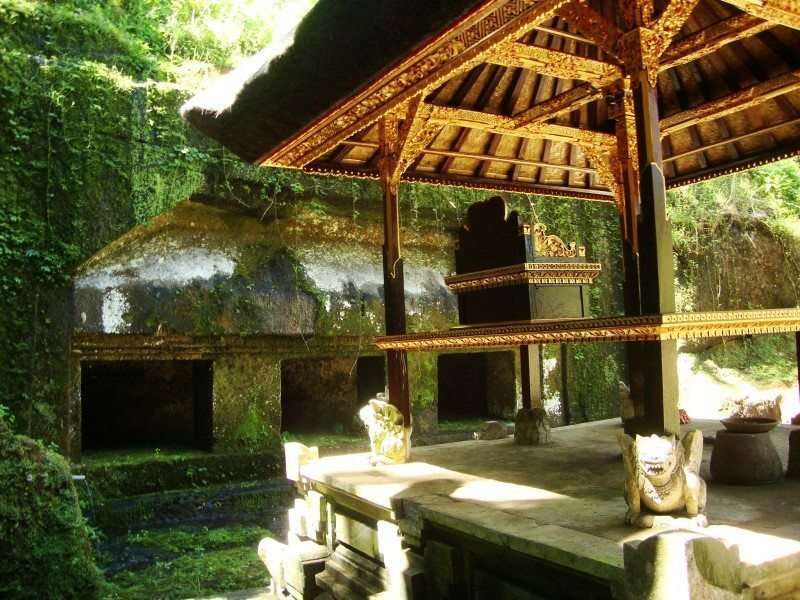 This temple in Bali, Pura Besakih was my worst experience during my trip. 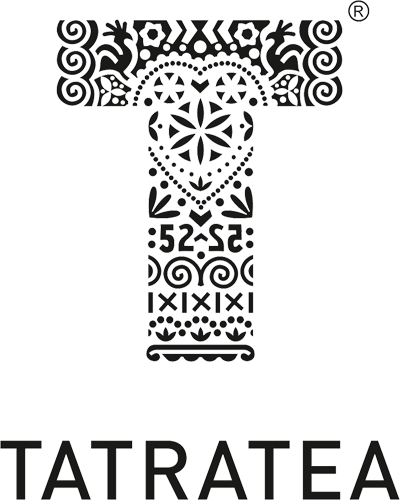 Worldwide known, also named „the Mother Temple“ consist from 23 buildings and shelters, where some come from 10 century. 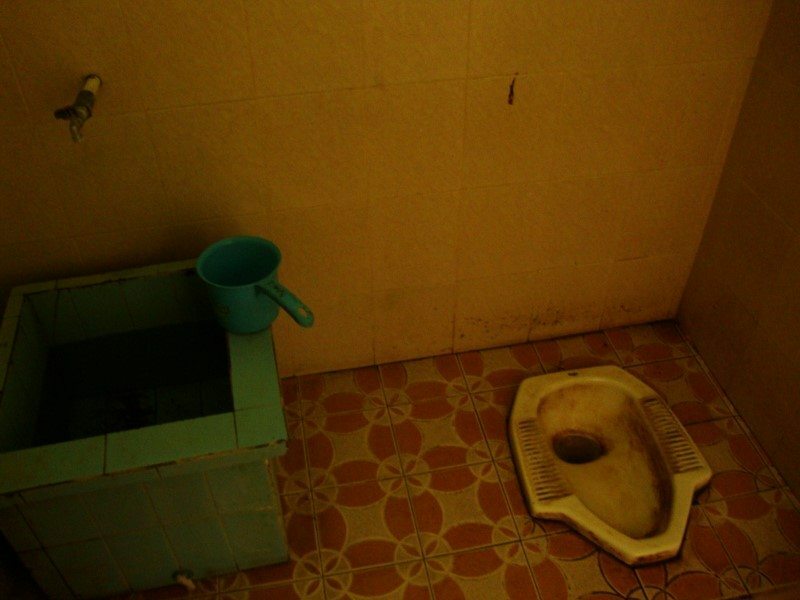 If you can, avoid this horrible place and spend those money on drinks. The temple itself is stunning and beautiful, but what locals made of it is just unbelievable. Lying, business and hunting on tourists to get money from them. Annoying children and high prices. More on blog next Sunday. Bali temples are beautiful. If you can, visit more but do not miss these, except of Pura Besakih. 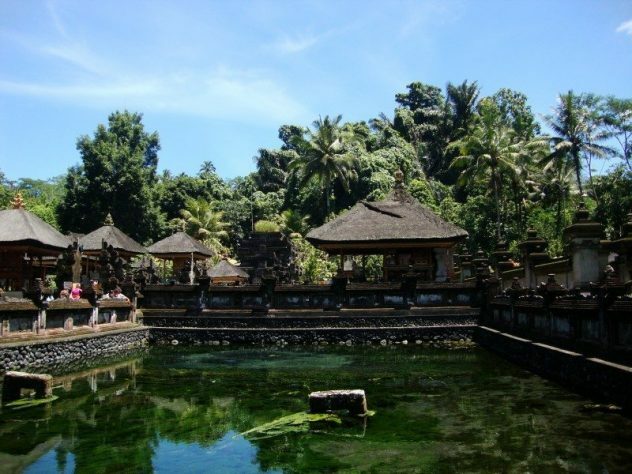 Bali is about stunning nature, great views, good food and amazing temples. Go ahead and visit it. 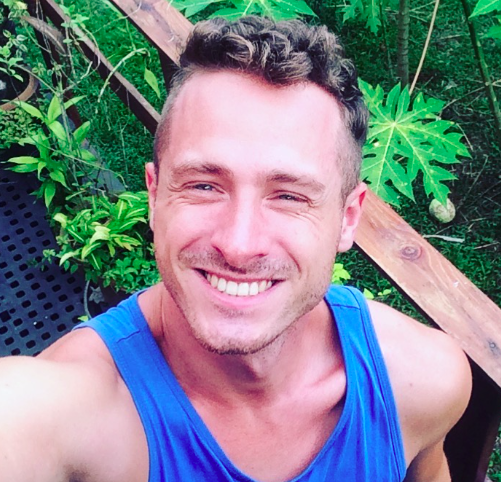 If you feel unsure or still looking for reasons, here I give you 5 reasons to visit Bali straight away!